All of these Diaphragms are made to my Specs by a Former Pennsylvania and National Open and Friction Champion Turkey Caller. 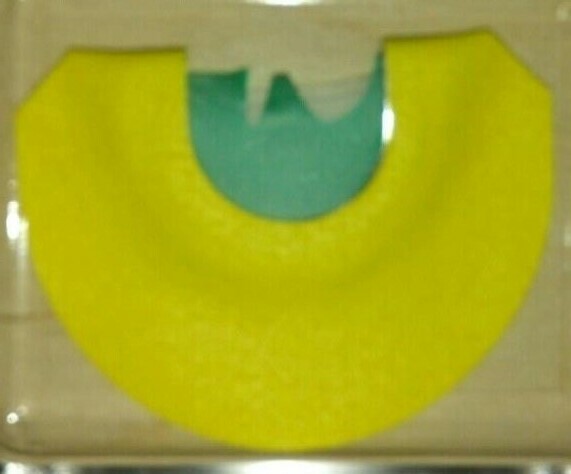 All Diaphragms are Hand Made using only the finest materials available. 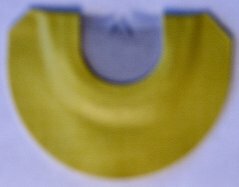 I think you will find that these are the easiest Diaphragms with the most consistency from Call to Call that you will find! All Calls are made with a light Stretch and Close Set Reeds. 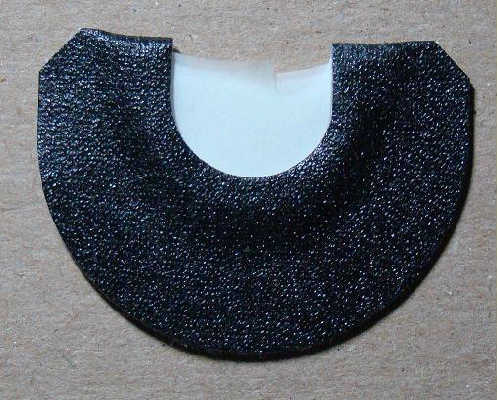 These Diaphragms produce Turkey Sounds with very little air pressure to produce some of the best Turkey Sounds with a Diaphragm Call that you will find anywhere! 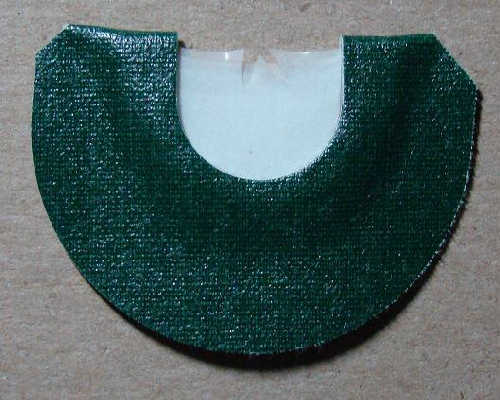 "3 Reed Goofy Bat Wing Cut" - Flourescent Green Tape, This Call features a Grey Top Reed with an Offset Goofy Bat Wing Cut with two close set .003 Latex Backer Reeds. 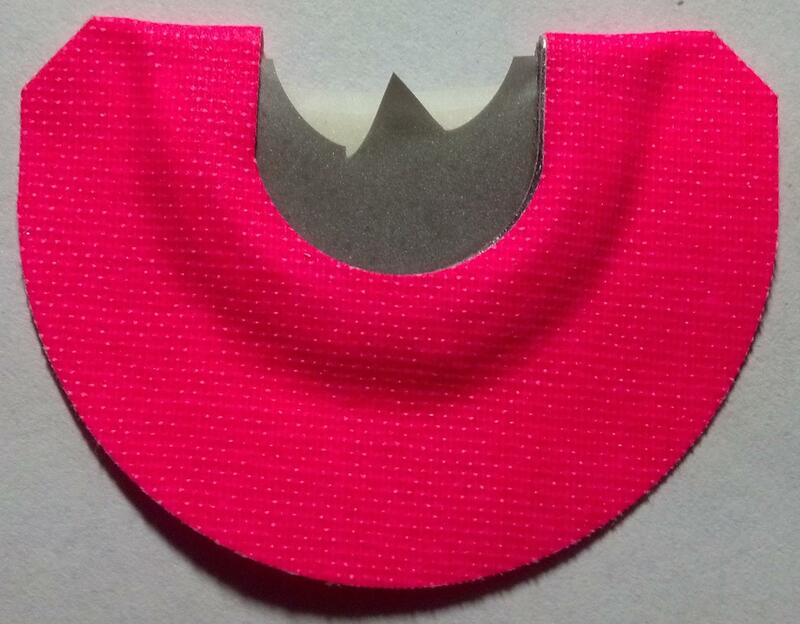 "3 Reed Wonky Wing Cut" - Flourescent Pink Tape, This Call features a Grey Top Reed with an Offset Wonky Wing Bat Wing Cut with two close set .003 Latex Backer Reeds. "3 Reed Shipwreck Cut Yellow Flirtatious" Neon Yellow Tape with a Green Shipwreck Cut Top Reed and two Pro backer Reeds. "3 Reed Light "Bat Wing Cut" - O.D. 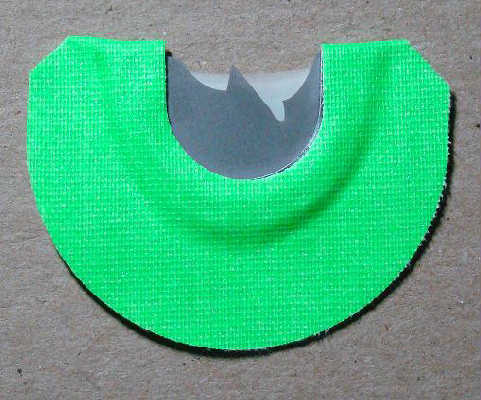 Green Tape, This Call is a Bat Wing Cut that produces more rasp. The Call is constructed using One Gray Top Reed with the "Bat Wing" Cut and two close set Pro Reeds underneath. 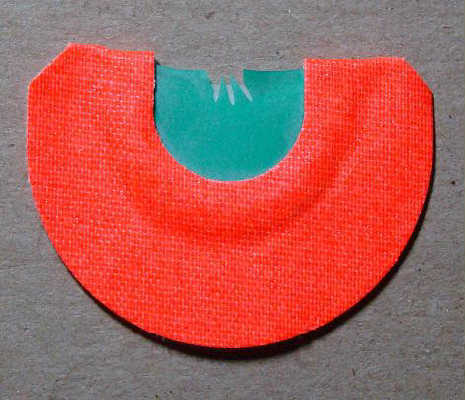 "3 Reed Fang Cut" - Flourescent Orange Tape with Green Top Reed and two Close Set Latex Backer Reeds. 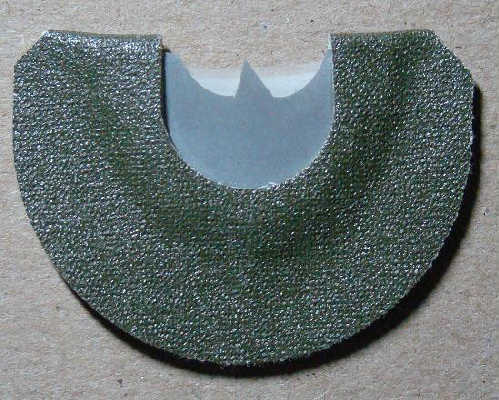 This Call features a Green Top Reed with an Offset Inverted V Cut with the wings trimmed off. This is a very unique Cut and produces fantastic Turkey Vocalizations. This call is very easy to use and quickly becoming one of my favorites. "3 Reed Split Tail Cutter" - Red Tape, This Call features the "Scorpion Cut Yellow Reed". 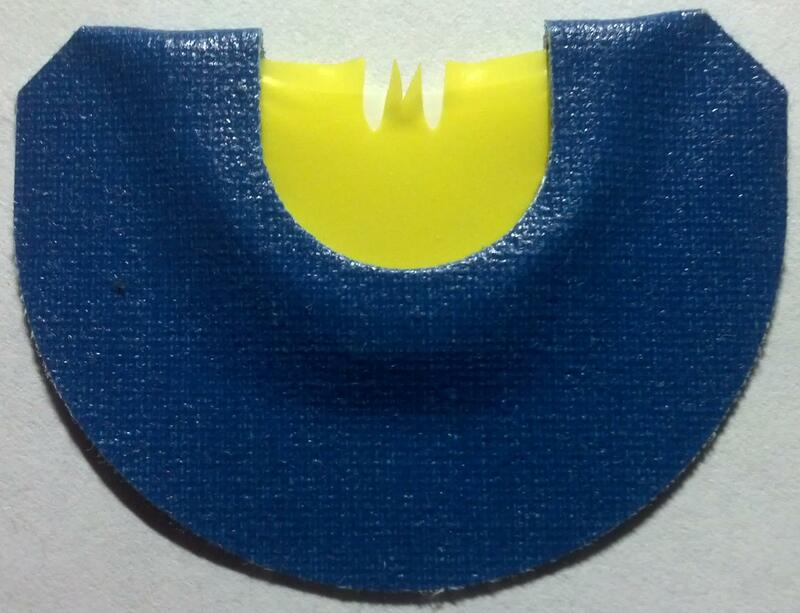 The Call is constructed using a "Scorpion Cut" Yellow Top Reed with 2 Backer Reeds. 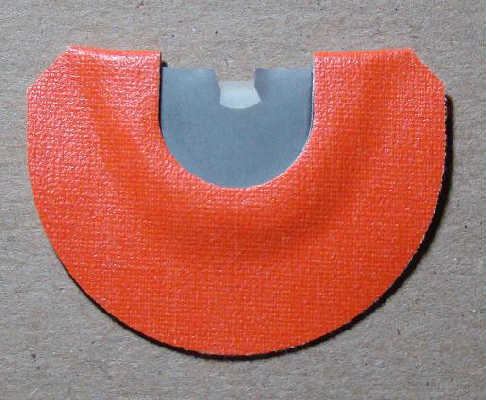 "3 Reed Ghost Cut" - Orange Tape, This Call is a Ghost Cut Call that excels at making the "Kee Kee Run". This call will also produce all Turkey Vocalizations. 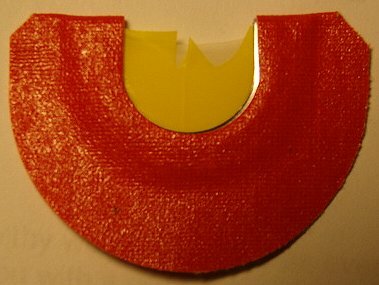 "X-Cited Hen" - Yellow Tape, Higher Pitched Excited Hen sounds from a Diaphragm that is easy to use and made using two (2) Pro Reeds and One Gray Backer Reed to separate them. Top Reed has a Split V Cut. 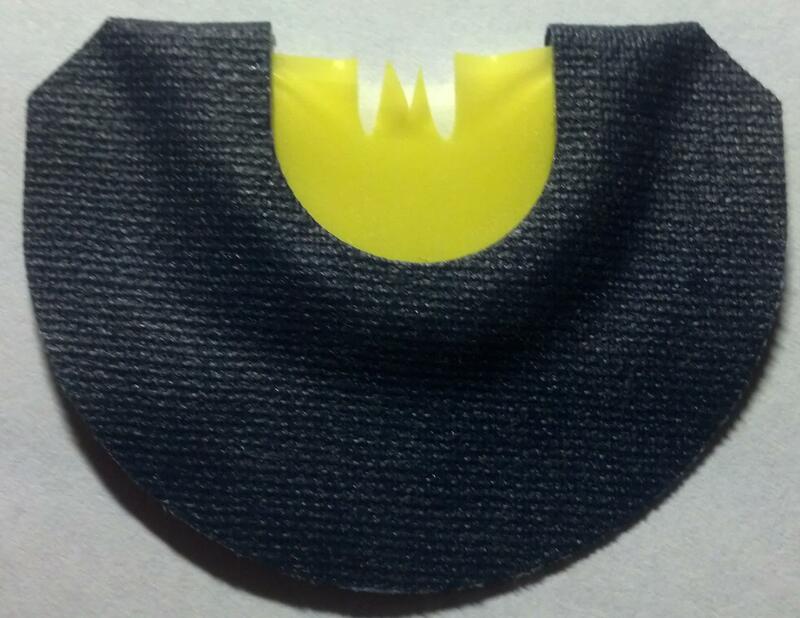 "3 Reed Viper Cut" - Bright Blue Firm Tape transitioning to soft Navy Blue Tape, This Call features a Yellow Top Reed with a "Viper" Cut and two close set backer reeds. This call produces lots of rasp. "3.5 Reed Pro V Cut" - Hunter Green Tape, This call will produce all Turkey Vocalizations and is very easy to use for a 3.5 Reed Call. It takes very little air to produce sound. All three Reeds and Thin Pro Reeds. "3 Reed Cutter" or "Cackle Master" - Black Tape, Three Reed Cutter Configuration. This Diaphragm will produce all Turkey Vocalizations, this Call excels at Cutting and Cackling. Three Reeds.003 Latex.